Simon Sinek's recent video on 'The Millennial Question' went viral with over 150 million views. 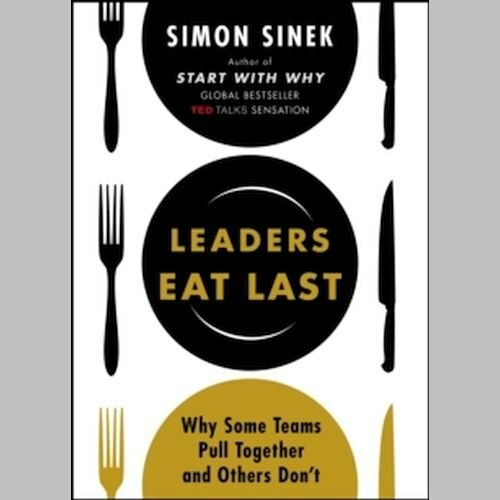 In Leaders Eat Last, Sinek explores how leaders can inspire cooperation and change, and focuses on the millennial generation in the workplace. 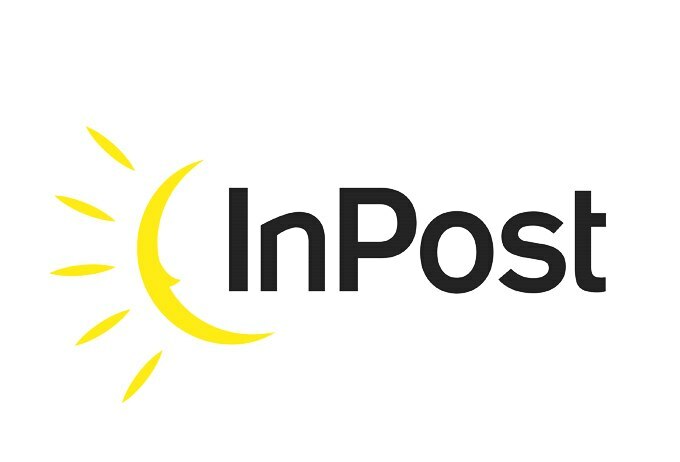 Imagine a world where almost everyone wakes up inspired to go to work. Why?Today's workplaces tend to be full of cynicism, paranoia and self-interest. But the best organisations foster trust and cooperation because their leaders build what Sinek calls a Circle of Safety. It separates the security inside the team from the challenges outside. Everyone feels they belong and all energies are devoted to facing the common enemy and seizing big opportunities. As in Start with Why, Sinek illustrates his ideas with fascinating true stories, from the military to manufacturing, from government to investment banking. He shows that leaders who are willing to eat last are rewarded with deeply loyal colleagues who will stop at nothing to advance their vision. It's amazing how well it works.